Actually, contrary to popular belief, bloggers have pretty normal lives in the main. I work from home so I can avoid all contact with the outside world if I want to. I can wear leggings and let my skincare regime slide.I only have to give my kids what they need, make my deadlines and keep ‘life’ working at the most basic level to thrive. Except that every so often I get the opportunity to live the life that everyone thinks I have – and it’s amazing. Last week I managed to wangle myself an invite to an event at Patisserie Valerie for the reveal of their latest product. Let me put that in perspective…I was invited to spend two hours of my Monday morning tasting cakes. Cakes made from scratch – by hand – daily. A couple of old favourites and the latest addition to the range. Last year Patisserie Valerie held the Madame Valerie Gateau Inventor competition to find a new design for their range of patisserie. 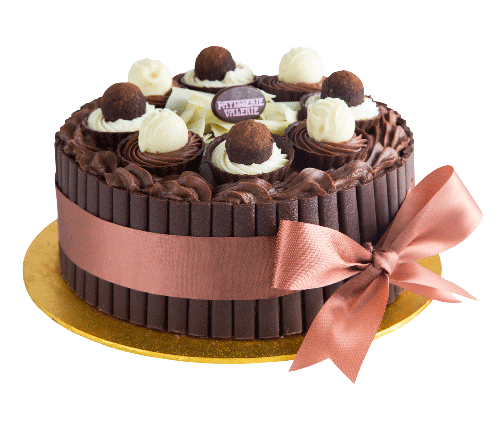 Katie Bignell designed the Madame Valerie gateau – a three layered chocolate cake filled with caramel cream and honeycomb chips and topped with white chocolate and salted caramel truffles and decorated with chocolate cigarettes. 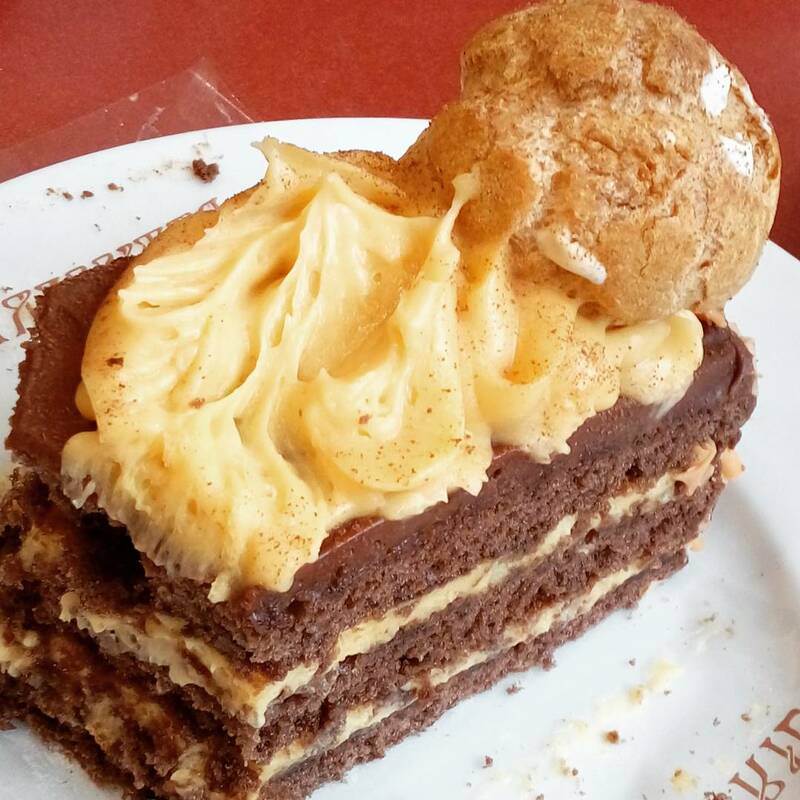 It was so stunning that the company decided to adapt it into a slice…which is the reason I spent Monday morning being treated like a star by Patisserie Valerie. In short, I wasn’t disappointed. Patisserie Valerie is lovely. The staff smile – probably because it’s all too much like working in a grownup Wonka factory or breathing icing sugar fumes or whatever but who cares? – and the table was laden with cakes and coffee when I arrived. The Madame Valerie is delicious. The chocolate sponge was so light that I finished the entire slice – and they don’t skimp on size. The butterscotch didn’t cloy – it’s normally too sickly for me – and the honeycomb didn’t stick. I really hope it’s popular because it’s got a limited run unless sales go crazy. It would be a shame to see it be a flash in the pan. I can’t review it without talking about the other products I tried. 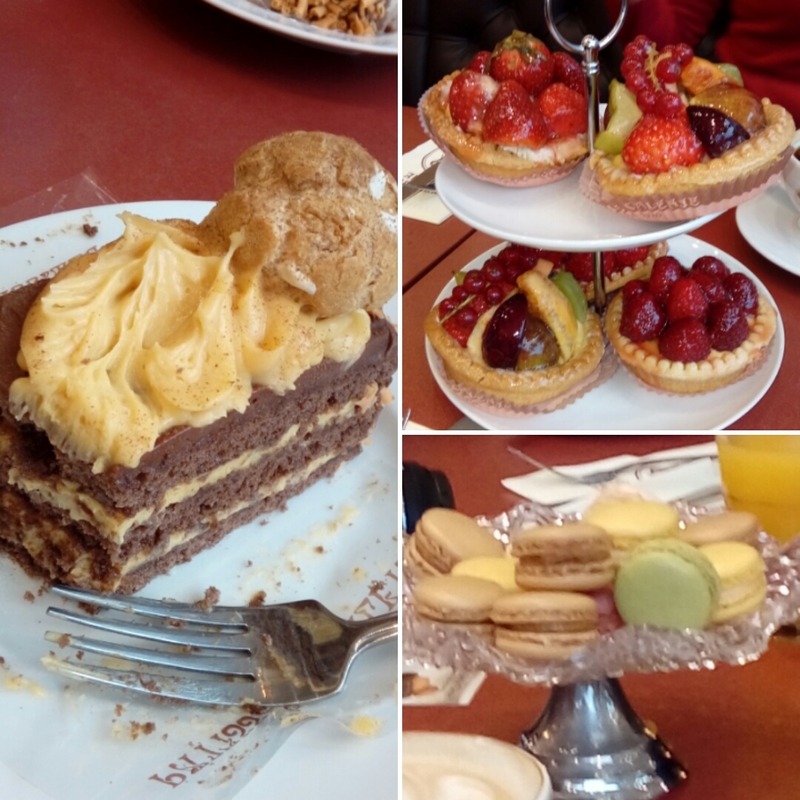 Pistachio macarons, coffee macarons, raspberry macarons – they’re bite size so it wasn’t a great sacrifice – and a strawberry and crème patisserie tart. I really went beyond the call for you, dear readers. It was pure…heaven. 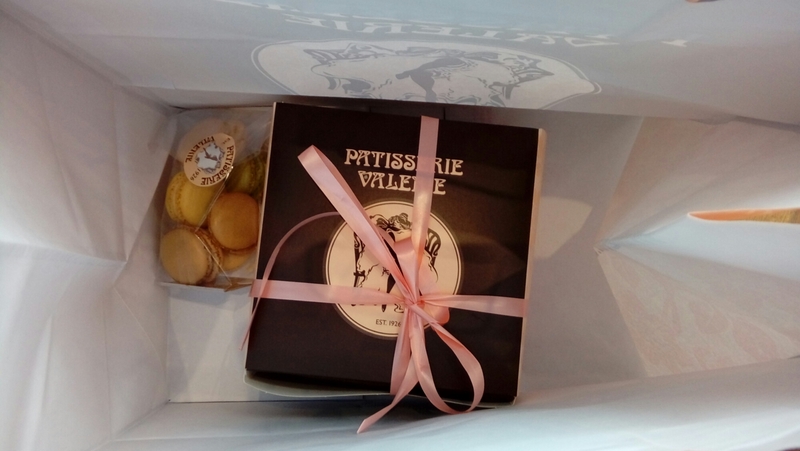 We all got a doggy bag with samples and my children were given a little bag of macarons – they don’t like lemon but don’t take their word for anything important – and everything disappeared within minutes of being served. The fussy eater had a butterscotch moustache. The little one just inhaled her cake. All in all, I feel guilty for having such a good time…but not so guilty that I wouldn’t accept – actually beg for – another invitation. I got the invite on condition that I wrote a review. It didn’t have to be good. It just worked out that way. Go! Go and buy a yummy cake. Every single day. 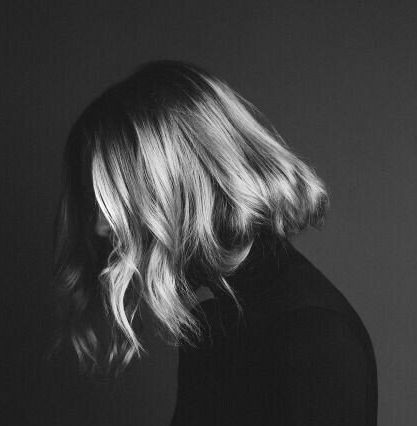 Like I always say – love yourself. I suggest you check out the Instagram feed for my teeny tiny video!